Savvy NEWS FLASH: FiAsp Wins FDA Approval! 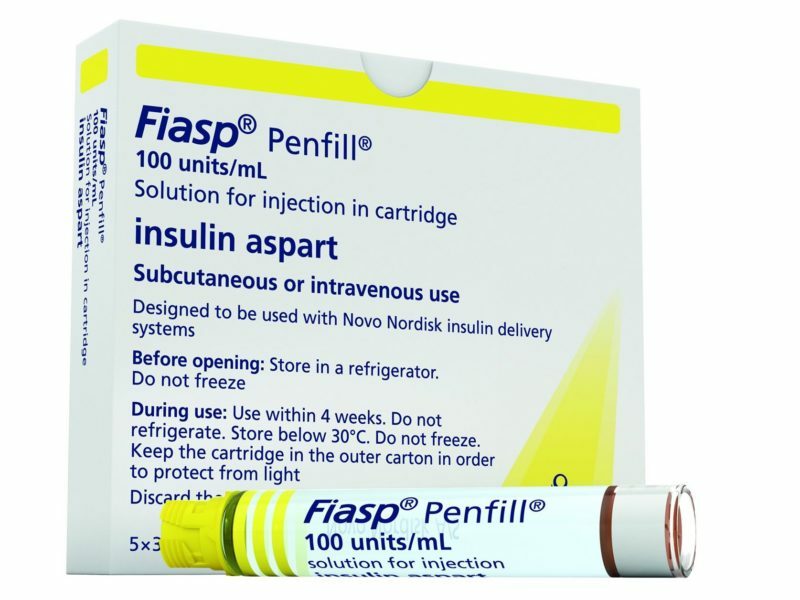 Novo Nordisk’s new, fast-acting insulin, FiAsp just won FDA approval TODAY, after showing that it can provide benefits for diabetes patients who need better overall glucose control! No details yet on when you will be able to purchase FiAsp in the US but it is coming. What a relief! We deserve this option. In fact, I just ordered a supply from a Canadian pharmacy yesterday because I hear so many great comments about it. It comes in vials and cartridges … no news yet on how it will be supplied here.